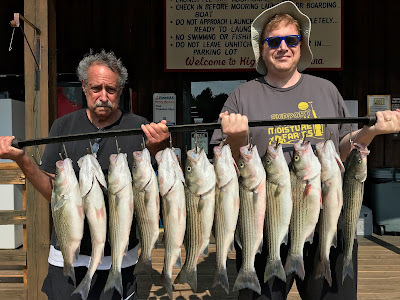 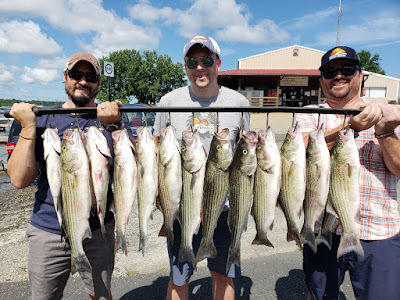 event and had some fun catching Stripers. 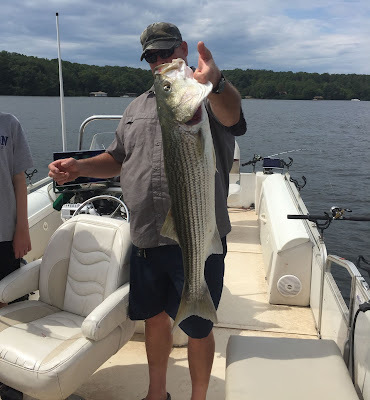 was wrestling a hog in the back of the boat. 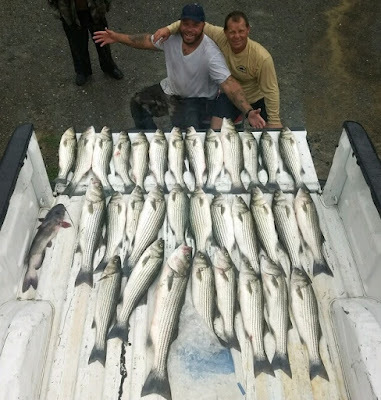 popped this pic, we were still on them. 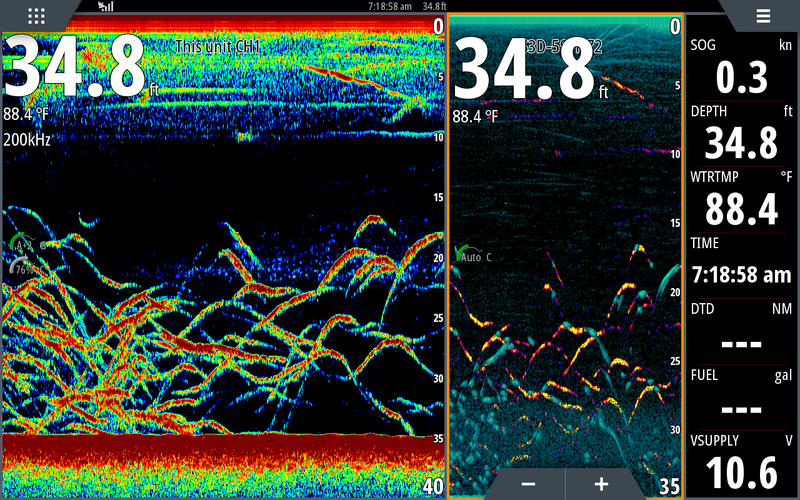 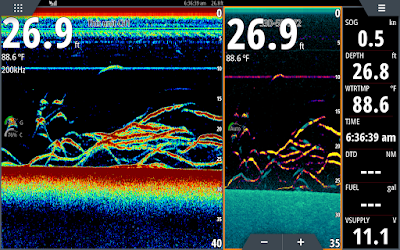 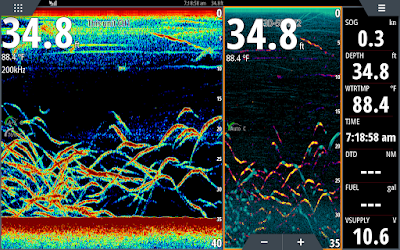 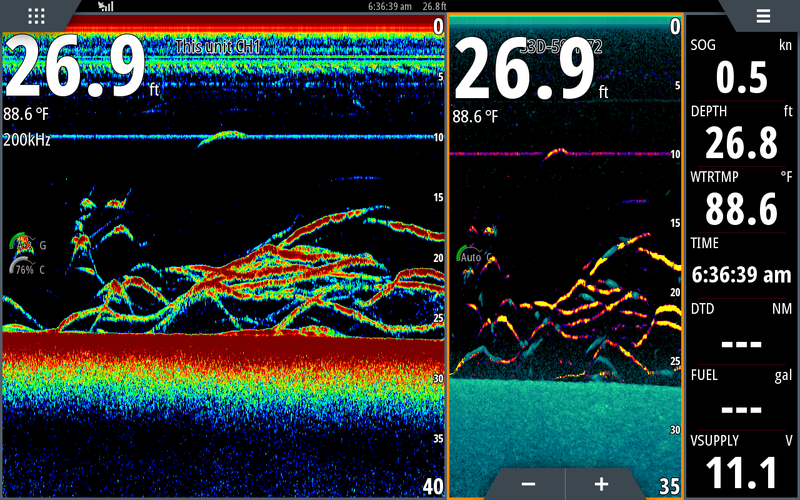 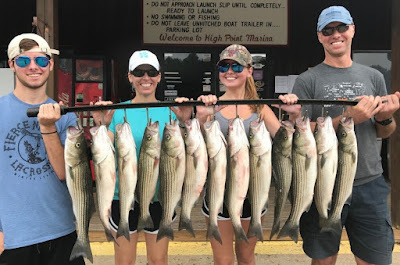 Fast and furious Fishing! 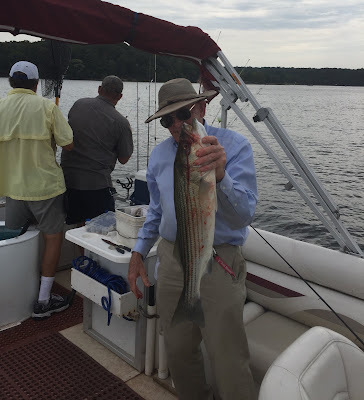 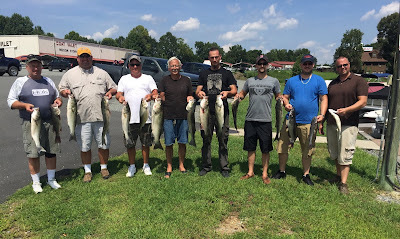 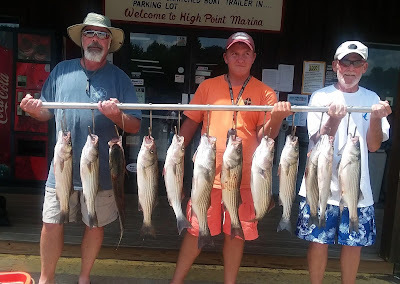 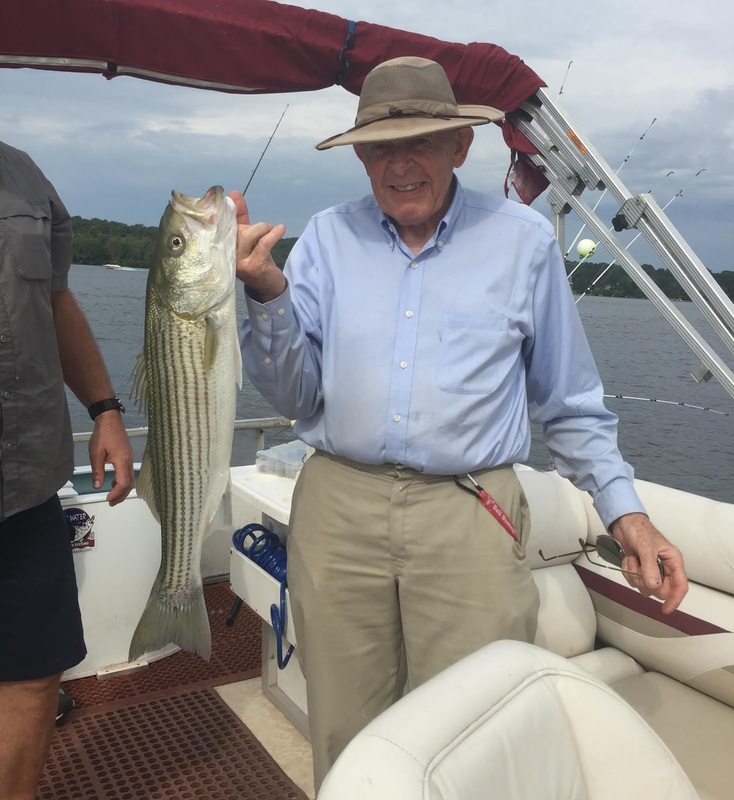 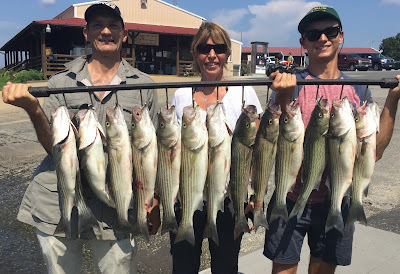 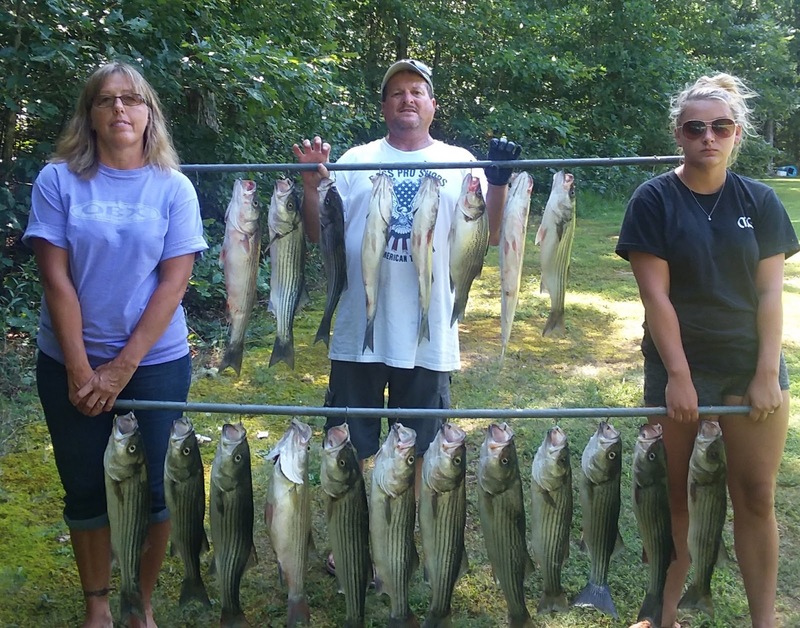 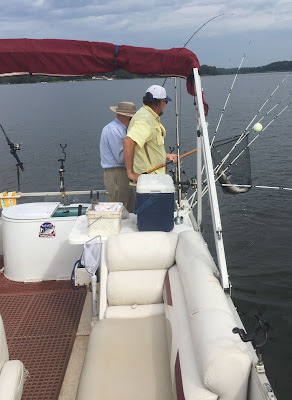 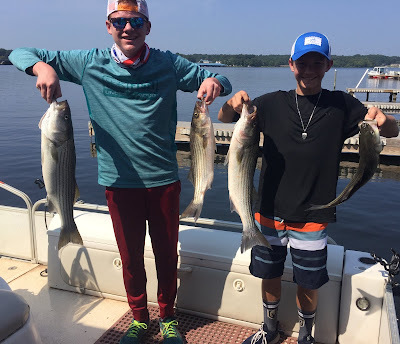 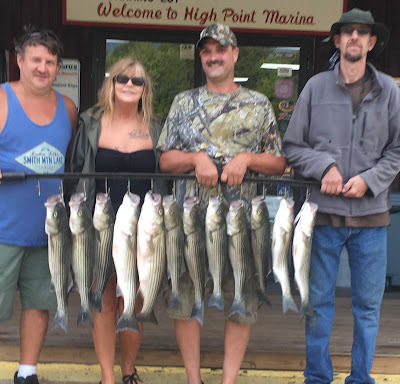 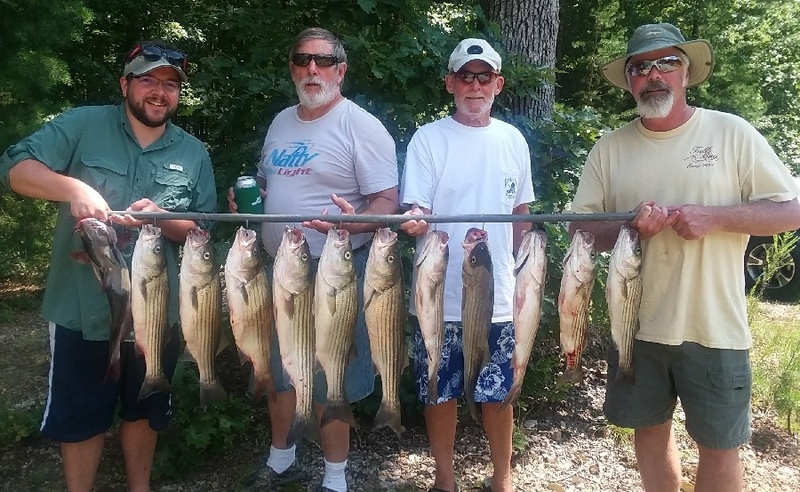 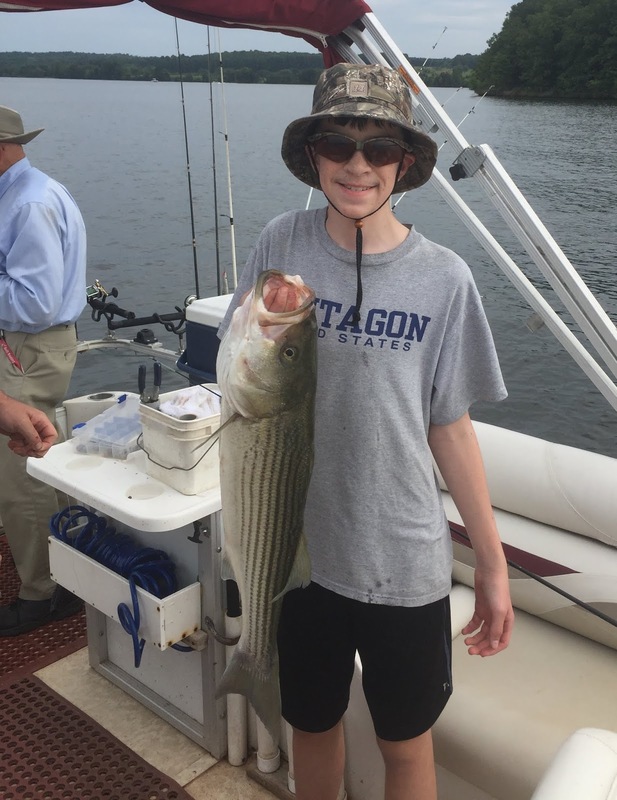 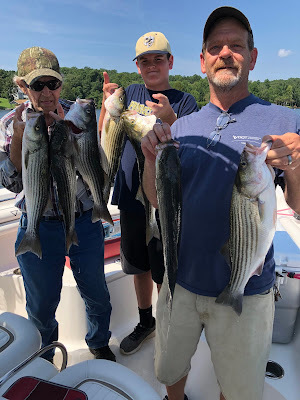 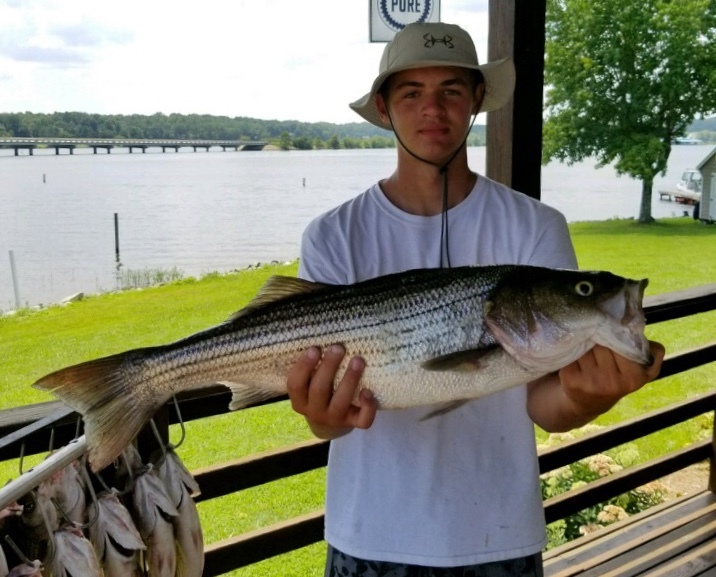 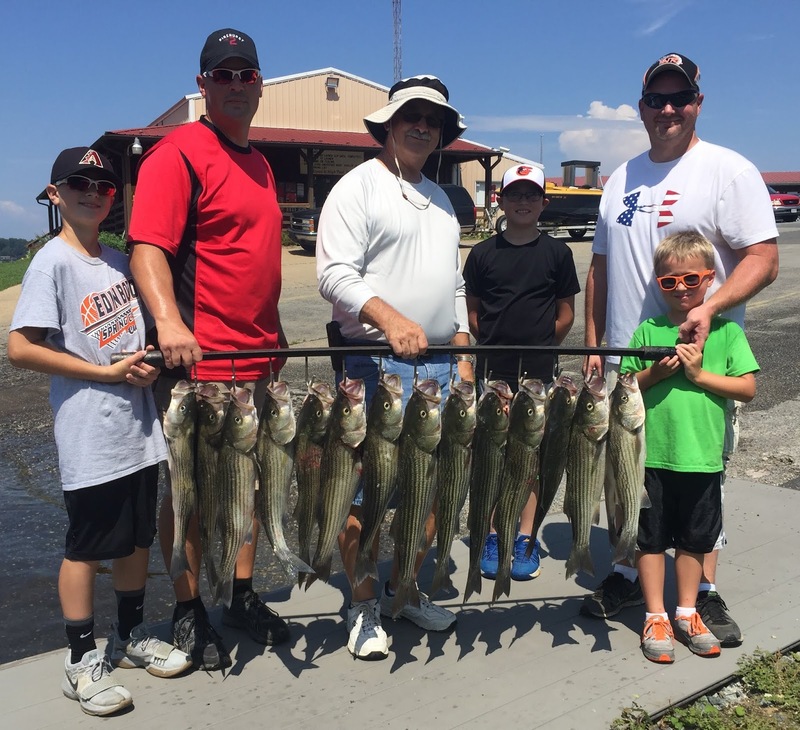 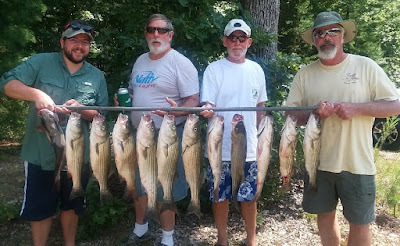 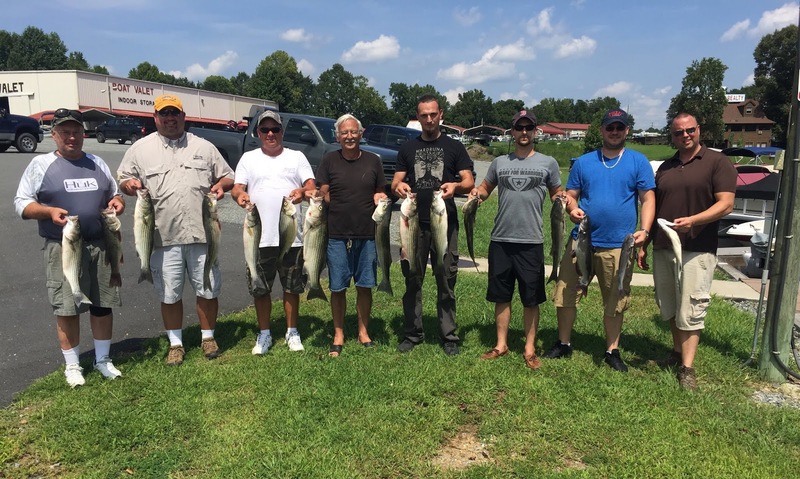 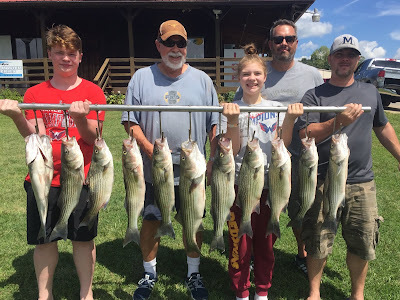 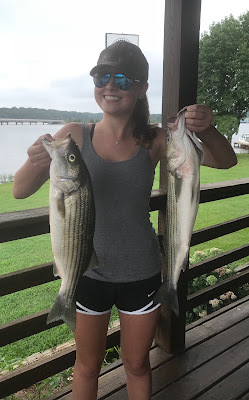 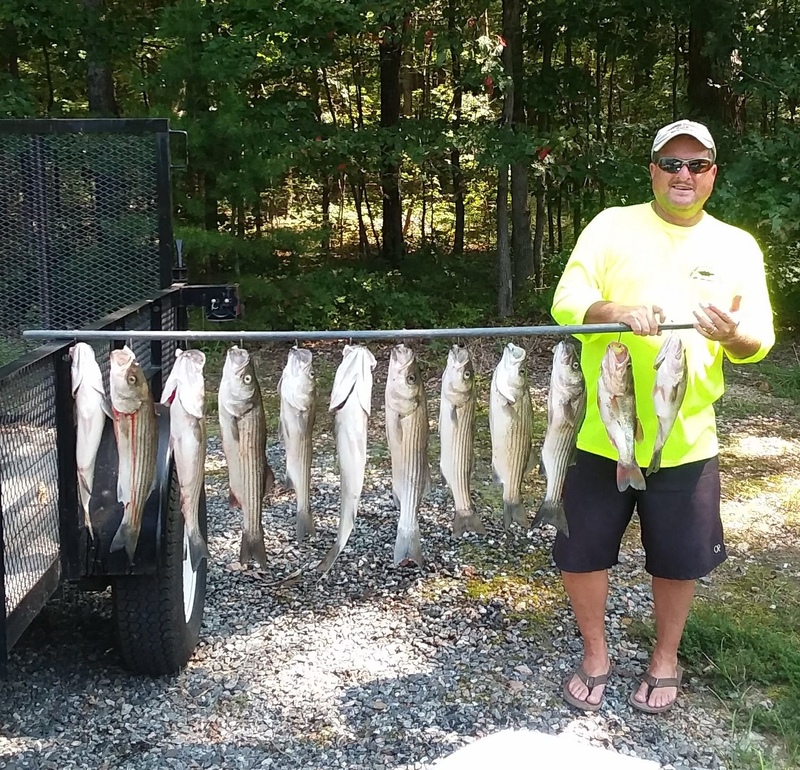 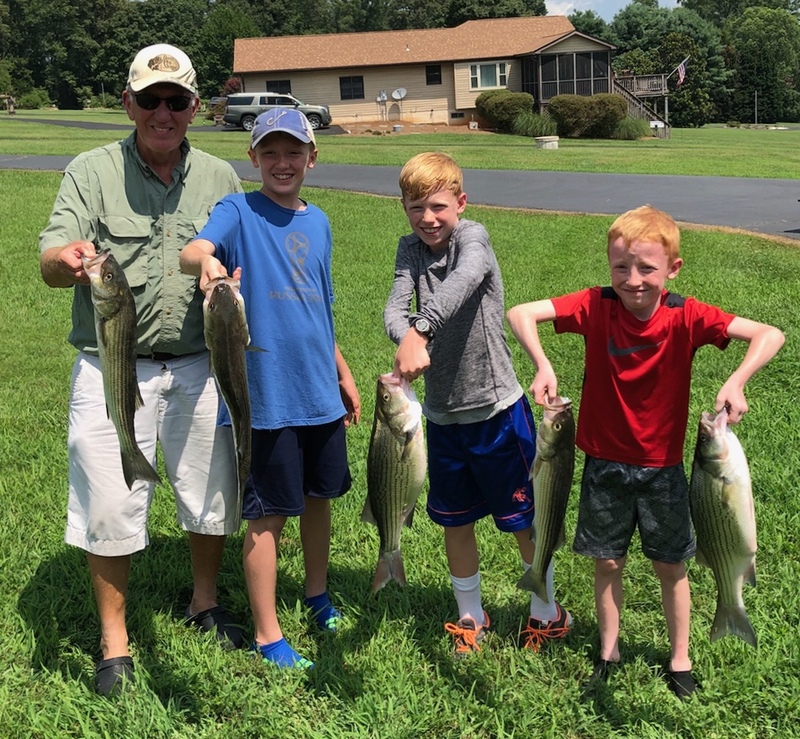 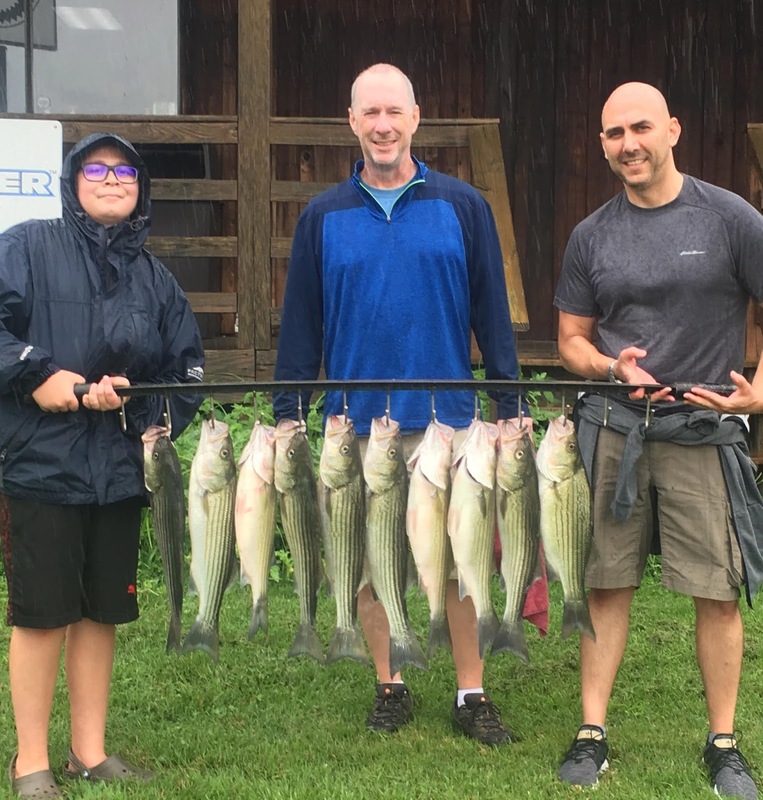 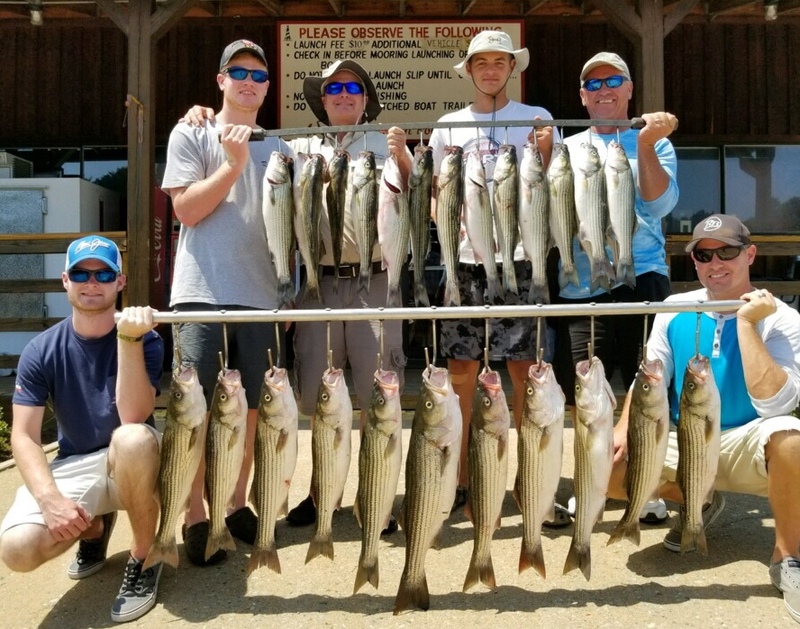 Lake Anna continues to produce great stringers of Stripers.